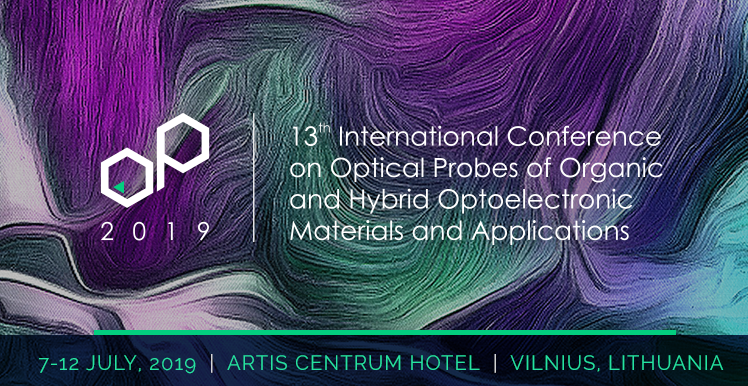 OP 2019: One month left until Abstract Submission Deadline! 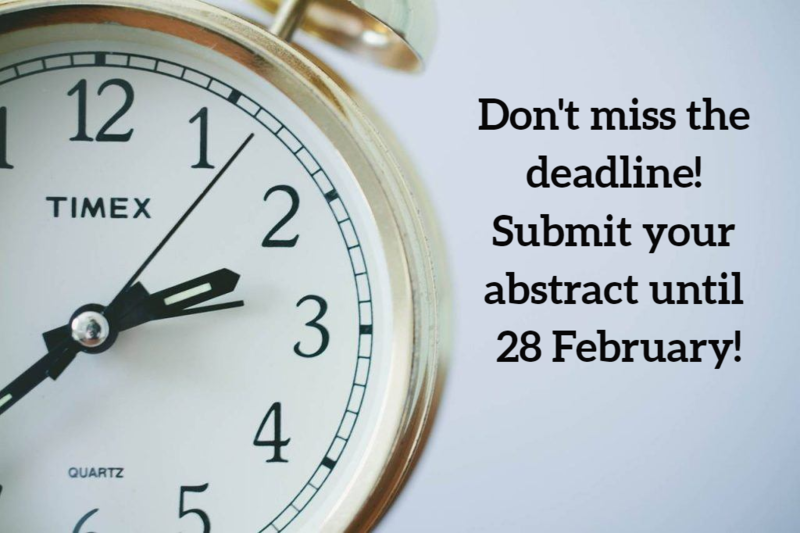 The Abstract Submission Deadline ends on 28 February! OP 2019 Program and International Committees invite authors to submit abstracts for presentations within the specified Conference topics. Abstracts can be submitted as oral or poster presentations. The deadline for submitting abstracts is 28 February, 2019. 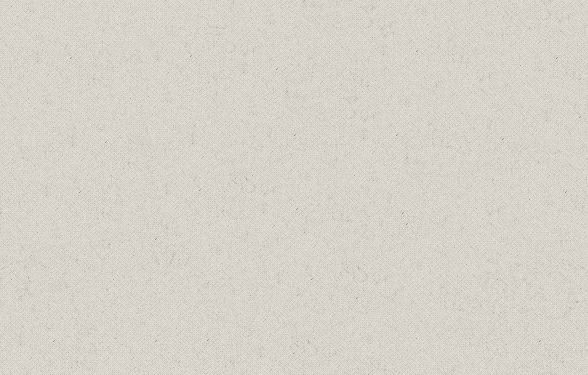 The notification of acceptance/rejection will be sent until 18 April, 2019. For abstract submission guidelines, please visit conference website www.op2019.org. Registration for the OP 2019 Conference is also already opened. Please check the registration fees and other conditions at www.op2019.org. OP 2019 Organizing Committee welcome all delegates for Abstract Submission and Registration!